Stansport Wind & Waterproof Matches are designed for outdoor use and under extreme weather conditions. The unique blend of non-toxic chemicals is formulated to light up in wet and windy conditions. 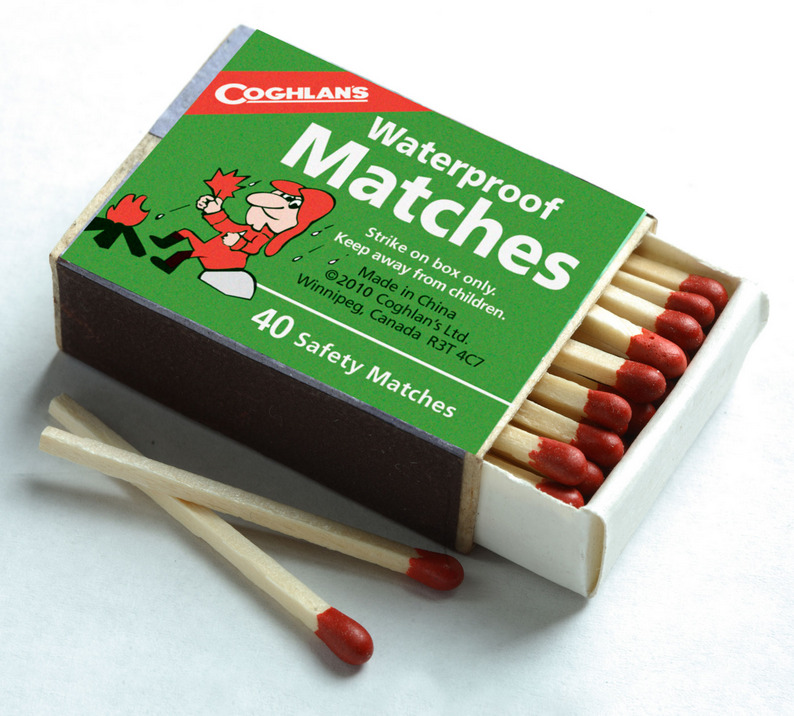 Even the striking surface on the match box is treated with a moisture restistant coating.